Kween Culture Initiative’s mission is to promote and celebrate the history and culture of transgender women of color. 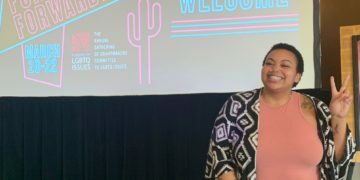 The project aims to empower and celebrate the richness of transgender women of color by fostering community; articulating and building joyful futures for trans women of color. 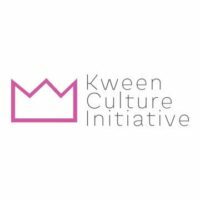 Kween Culture Initiative is fiscally sponsored by Social Good Fund.